There can be a bargain to be had at Duty Free, especially if you know you’ll use the item a lot and that it costs more outside of the airport. Avoid scouring the shelves and jump ahead of the queues by calling ahead to reserve the products you want. 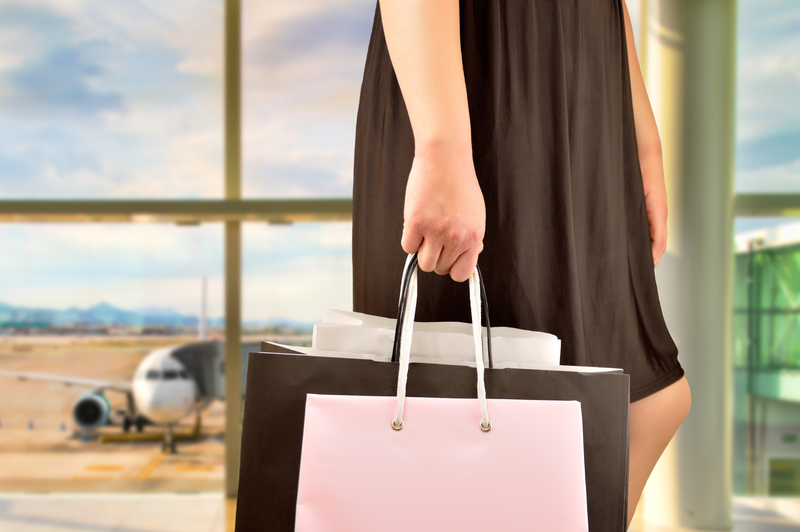 It’s not just Duty Free where you can make the most of your money. Many airports today offer their own memberships and apps, such as myGatwick, which not only provide lots of useful info and updates, but also detail a number of great offers available in shops, restaurants and other outlets. 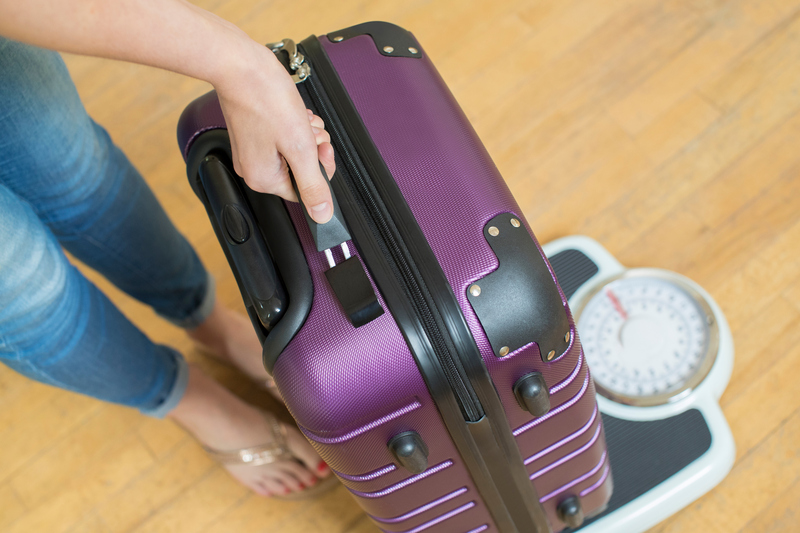 Make sure your luggage is underweight and fits cabin baggage size guides – holidaymakers pay an average of €153 in extra baggage fees, according to the travel insurance company, Columbus Direct. Weighing your bag at home should be a standard part of any trip. Have a long layover in between connecting flights and want a comfortable sleep? You don’t necessarily have to splash the cash on a hotel. Many airports now have cheaper sleeping options, from sleep pods at Dubai International Airport, to private rooms at Minute Suites Atlanta International.